If you have never had your wisdom teeth removed, the idea can be scary. Learning more about the process can put your mind at ease. The extraction of wisdom teeth is a very common dental procedure. It’s typically performed by a dentist, as an out-patient procedure. Though, in some cases, an oral surgeon specialist may complete the procedure in a hospital. Wisdom teeth are the third set of molars. They are located in the back of your mouth and typically begin to come in between the ages of 17 and 25. A dentist may notice them in an X-ray, or you may experience pain as they come in – prompting a visit to the dentist. Depending on how your wisdom teeth come in, the development of these molars can be quite painful. The removal of these teeth depends on specific factors. 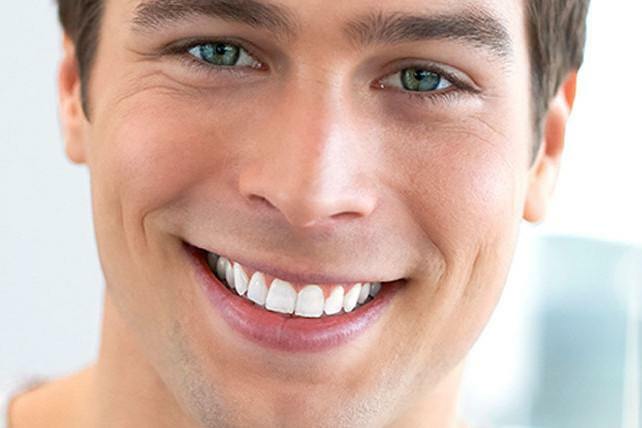 A dentist will need to examine your teeth to determine if removal is the best procedure. The teeth are impacted – they are located far back in the mouth, which can lead to severe pain. Your mouth is not big enough – the teeth take up too much space along your jaw. The teeth came in at a weird angle – if the teeth grow in at the wrong angle, they may press against other teeth. This can lead to misaligned teeth and additional pain. Another reason is that the wisdom teeth have cavities or signs of gum disease. Even if your wisdom teeth grow properly, they are located far back in the mouth. This makes them difficult to reach with a toothbrush and floss. Wisdom teeth are more likely to decay or suffer from various dental issues. This could then require the removal of the teeth to prevent further damage. What are the Signs That You Need Wisdom Teeth Removal? 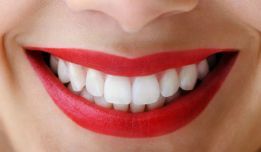 If you have been experiencing pain along the back set of teeth, then you should make an appointment with your dentist. The pain could be the result of an issue related to your wisdom teeth. A full examination will be needed to determine the cause of the pain. When you ignore the symptoms of any illness, medical condition, or dental issue, the problem can become more severe. For example, if you ignore the damage caused by your wisdom teeth, you could end up with misaligned teeth or damage to adjacent teeth. You also increase the risk of complication during surgery. Or, the procedure may require additional steps, which will lead to higher costs for the operation. Some people end up with cysts or tumors, which can be painful and expensive to remove. If your wisdom teeth are not the cause of these symptoms, it is still vital that you make an appointment with your dentist. There has to be a cause for your pain, which will require examination and treatment. What Should You Discuss Before Wisdom Teeth Surgery? 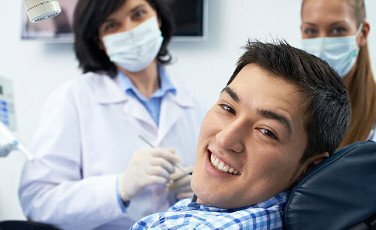 When you visit your dentist or an oral surgeon, he or she will want to talk about the procedure. They will discuss the treatment and go over the steps involved. They will also ask you a few questions and provide a few requirements. First, they will want to know about any health problems that you may have. They will also need to know if you currently take any medications. These details can have an impact on the type of medicine that is used during your wisdom teeth removal procedure. If you have any questions about the surgery, you should ask them during this initial exam. Discuss with your dentist the different types of anesthesia that are available. Some patients will prefer to be asleep during the operation while others may prefer to be sedated. You will also have to set a time for your surgery. You will not be able to go back to work or school after the surgery. In fact, there is a good chance that you will need to take a few days off to rest and recovery. Due to the anesthesia, you will also need to make travel arrangements. Someone will need to pick you up from your appointment and take you home. The procedure for removing your teeth will depend on a few issues. This includes the number of teeth that will be extracted. Once you have been given anesthesia, your dentist will begin to widen the socket around your wisdom teeth. The tooth will carefully be moved from side to side until it is loose enough to remove. If the tooth is difficult to remove, then your dentist may need to cut through your gums and even remove some of your jawbones in order to reach the tooth. If this step is required, then stitches will be used to close the opening. The process can last anywhere between 10 and 30 minutes, depending on the complexity of the situation. Remember, every procedure is different. Immediately following the surgery, you may not be able to drive home. The anesthesia will slowly wear off. When it wears off, you will begin to feel some of the pain from the surgery. You will typically experience mild swelling and discomfort for several days after the surgery. It can take up to a month for your mouth to completely heal. But, this again depends on your specific situation. If you follow these recommendations, along with any suggestions from your dentist, you can expect the majority of the pain, swelling, and discomfort to subside within a few days to one week. Any pain around the sockets and the healing of stitches can take up to 4 weeks to fully heal. But, after the first week, you begin to loosen the eating restrictions. Though, you should still be careful while chewing food near the site of the operation. With any surgery, there is a potential for complications or side effects. First, you need to make sure that you are in good hands. Always use a reliable dentist in your area. Even with a successful operation, there is a potential for side effects. For example, some people may feel sick from the anesthesia. This will generally pass by the end of the day. Though, this side effect is rare. There are also a few potential side effects from the surgery. This includes additional swelling and jaw pain. If you experience severe pain, open sores, or any other issues related to the surgery, it’s important to contact your dentist as soon as possible for a follow-up. Along with the side effects, there’s the potential for complications during and after surgery. 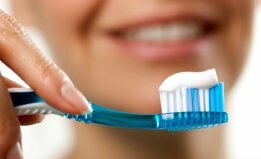 If you are not careful with your oral care after the surgery, you could end up with an infection. This is why it is essential that you follow all recommendations for dental care following the surgery. Other complications include numbness due to nerve damage, jaw stiffness, and accidental damage to other teeth or your jaw. Some of these issues may require additional treatment or surgery to correct. Most complications are rare. 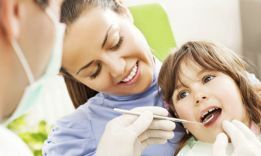 You can limit your chance of complications by working with a qualified dentist and following their recommendations. How Soon Should You Contact Your Dentist? If you are experiencing any of the symptoms related to wisdom teeth issues, then you should schedule an appointment immediately. The sooner you can get checked by your dentist the sooner you will be able to prevent further damage to your other teeth. Call us today to schedule a full dental exam and inspection of your wisdom teeth.